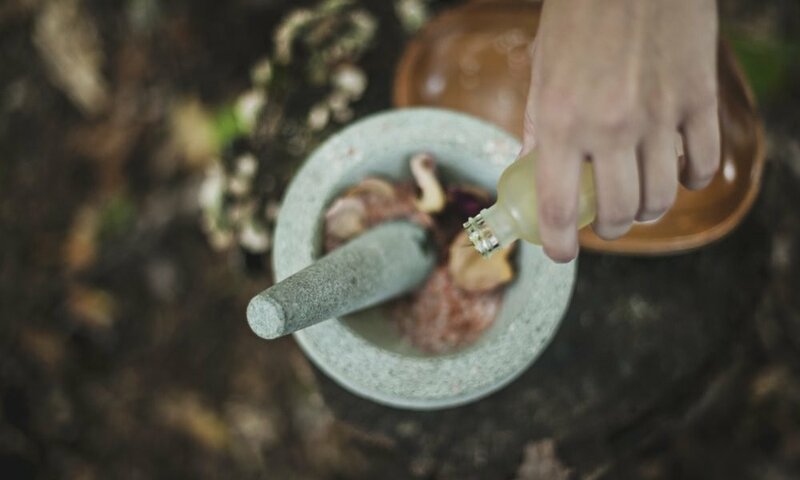 How to Blend Your Essential Oils to Promote Relaxation? There’s no doubt we’ve all heard of essential oils. According to health experts, essential oils are used to promote calmness and relaxation not only in our body but also our mind too. Its gentle and intoxicating scents help release the tension in our body as we unwind from a long day of work or from our personal appointments. Aside from that, essential oils can also be used to treat colds, headaches, and more. But how can we maximize its health benefits if we don’t know which essentials oils to choose and how to blend them together? The health experts give their recommended essential oils as well as blending tips. Tea Tree Oil also helps in targeting and treating your acne. This essential oil is called Melaleuca Alternifolia, a native oil found in Australia. This oil is best known for its antiseptic benefits. 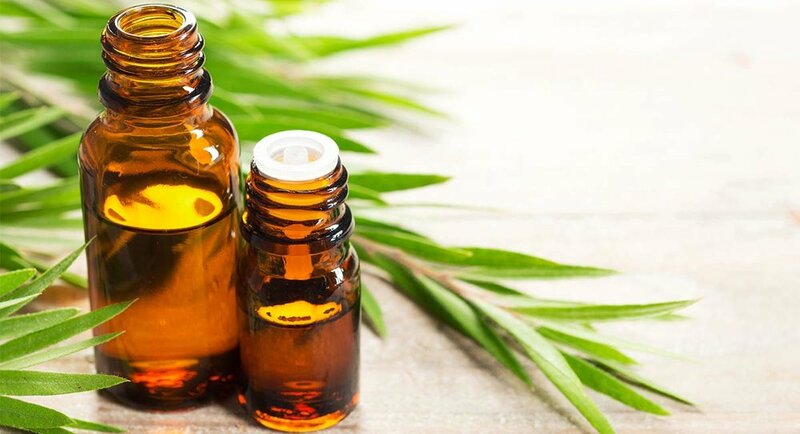 If you’re suffering from bug bites, fungal infections, and minor wounds, you can mix tea tree oil with cleansers and creams to treat your infections. Just add water if you want to use it as a household cleaner. Also known as the miracle oil due to its variety of uses, this cooling oil provides a bright and refreshing scent when applied to your skin or inhaled. This oil also helps prevent skin irritation, relieves headaches and muscle pain. It’s also a great source of mosquito repellent to avoid getting infected with dengue or malaria. When diffused, peppermint also aids in treating your colds and coughs. Meanwhile, peppermint oil also helps in indigestion and nausea when ingested. If you want to create your own DIY mouth rinse, you can mix a drop of peppermint oil to lemon water. Lavender oil is widely used in meditation and therapy due to its calming properties. and gentle soothing scent. This essential oil can be bought in lavender sachets or massage oil blends to promote calming and relaxation in your mind and body. According to studies, lavender helps in improving your sleep patterns while reducing your anxiety. 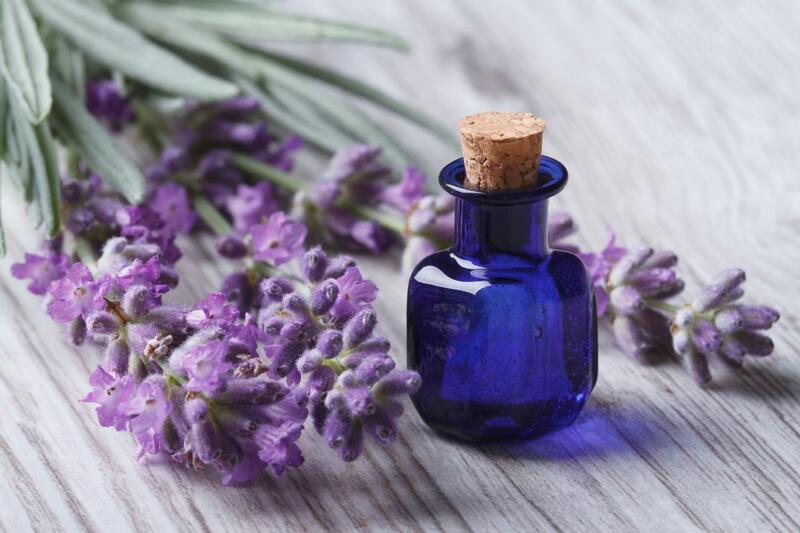 Patients who suffer from coronary artery disease can add lavender oil to their bath water, spritzed it on sheets or rub it on their temples with a blended carrier oil like peppermint to ease the pain in your body. This essential oil has been used as an alternative medicine in treating respiratory issues like asthma, bronchitis, and coughs due to its cool and menthol scent. It also eases congestion and pain as it fights inflammation in your body. You can blend a few drops of eucalyptus oil with a carrier oil like peppermint and apply it to your chest, back of the neck, and throat to relieve the symptoms of a cough or a cold. You can also gargle it with mixed water to refresh your breath. 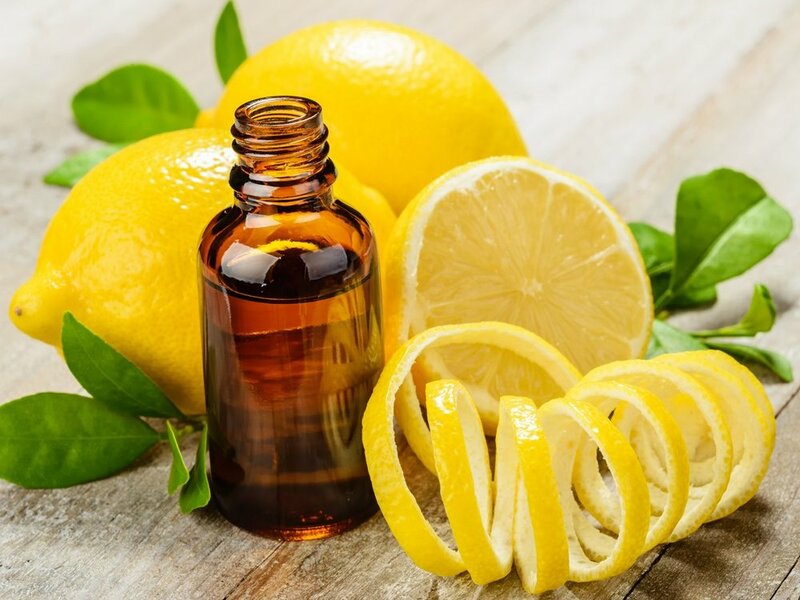 Lemon oil is part of the citrus oil family that help in improving your mood. Most citrus oils like lemon, bergamot, grapefruit, and orange help in improving your mood as it revitalizes your senses when diffused or applied to the skin. Lemon oil also helps in relieving sore throats and treating your coughs. Moreover, it’s also a great purifier to polish your wood furniture, remove early signs of silver, tarnish and even protects your leather furniture. If you’re suffering from headaches and a migraine, the health experts recommend you blend peppermint oil (due to its menthol ingredient) to relax your head muscles and minimize pain. Add lavender to help calm and relax by easing either the emotional turmoil or stress you’re feeling. Mix the two and apply it on the back of your neck and temples. If you’re feeling low, drained, or exhausted, you can invigorate yourself by blending the essential oils lemon, peppermint, and rosemary. All three oils can help uplift your mood and are zesty, while rosemary helps in calming your nerves while combating fatigue. Apply it to your hands or wrists and inhale it to revitalize your energy. If you’re suffering from colds, you can combine eucalyptus, lemon, and tea tree oil to encourage clear breathing and fights bacteria while upping your energy. You can add several drops of each oil to your hands while you take a shower or to your diffuser. You can also bring to inhale its fresh and menthol scent by bringing it to your nose. If you want a cleaning agent for your bathroom and kitchen, you can also blend it with water and spray it on the affected area.